Of this total new capacity in 2017, natural gas units accounted for the lion’s share with 79 new units and a combined 11,980 MW of added capacity. Despite the prevalence of coal as a fuel type in many areas of the country, no new coal units were added in 2017. At the end of 2017, the FERC estimated that the US has 1,188.59 GW of installed generating capacity in place. 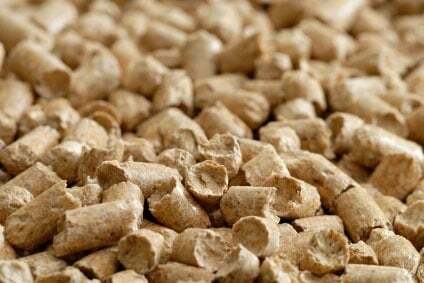 This includes 16.68 GW of biomass capacity, which accounts for only 1.4 percent of total US installed capacity. 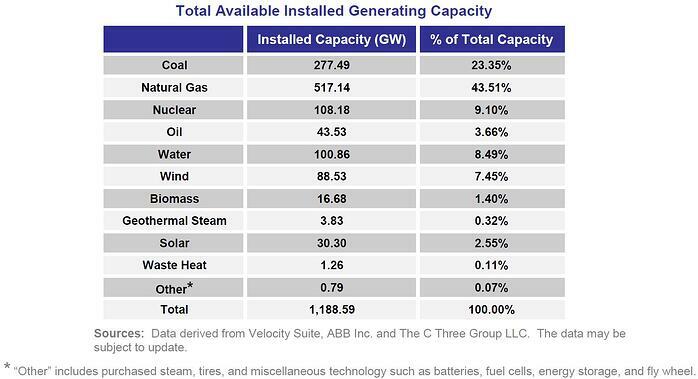 When compared to other popular renewable resources, total solar and wind installed capacity was 2.55 percent and 7.45 percent of total capacity, respectively. However, the report also shows that solar units will be the preferred primary fuel type for proposed capacity additions through January, 2021; 1,861 units are proposed, which will add 47,071 MW of capacity. Of the 244,057 MW of total proposed capacity additions via 3,159 units, 62 will be biomass units with a combined 890 MW of capacity. 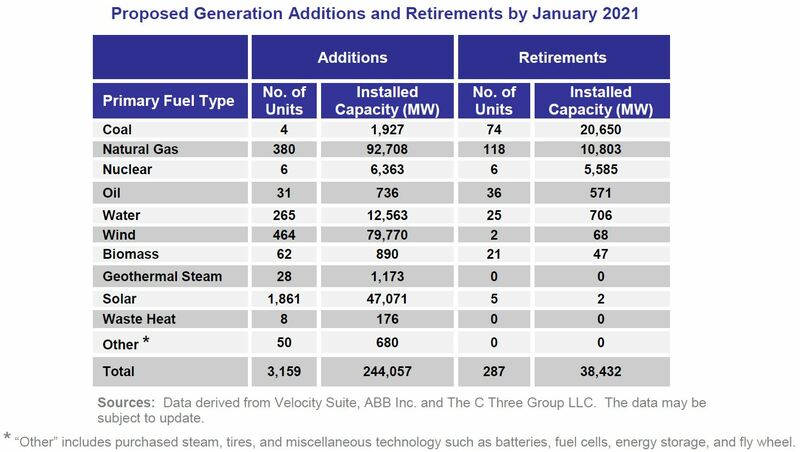 Additionally, the report identifies 38,432 MW of proposed capacity retirements by 2021, including 21 biomass units with a combined capacity of 47 MW.